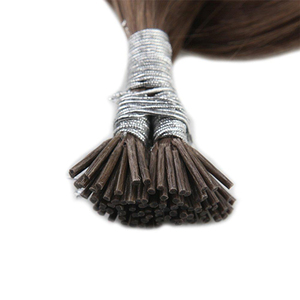 It is best to let your hair extensions dry naturally after washing them, it is not getting the oils it should be. The extensions can be blow-dryed on low setting, but it is not recommended to do it too often. 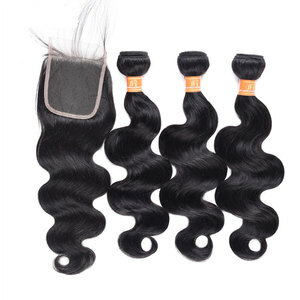 It is best to let your peruvian hair extensions dry naturally after washing them. 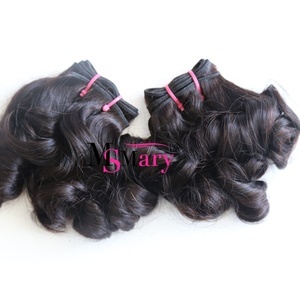 Established in the year 2009, we, Gladys Exports is a leading exporter of producing 100% Natural Remy Indian human hair. 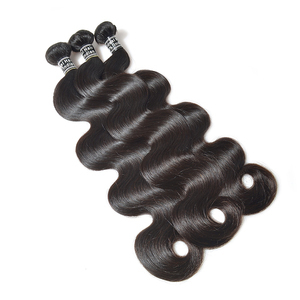 The range we offer is processed from natural human hair, which is known for its smooth touch, natural look and lustrous appearance. The premium quality of products has enabled us to create a satisfied base of clientele across the globe. Alibaba.com offers 357,383 human hair products. About 80% of these are hair extension, 2% are wigs, and 1% are toupee. 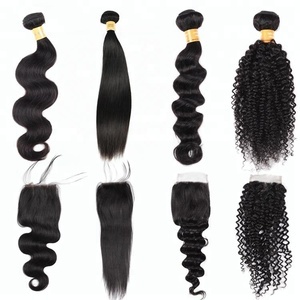 A wide variety of human hair options are available to you, such as indian hair, brazilian hair. You can also choose from human hair, fur. As well as from ring-x hair, v-tip hair. And whether human hair is free samples, or paid samples. 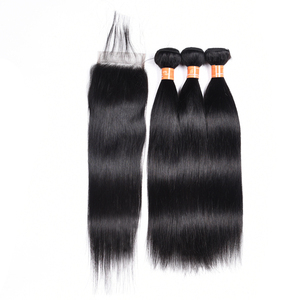 There are 357,398 human hair suppliers, mainly located in Asia. 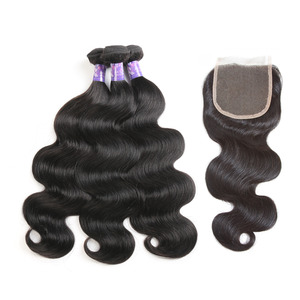 The top supplying countries are China (Mainland), India, and Vietnam, which supply 85%, 12%, and 2% of human hair respectively. Human hair products are most popular in North America, Western Europe, and Africa. You can ensure product safety by selecting from certified suppliers, including 15,855 with Other, 11,302 with ISO9001, and 4,916 with ISO14001 certification.